Kalea makes it easy to buy a lift. 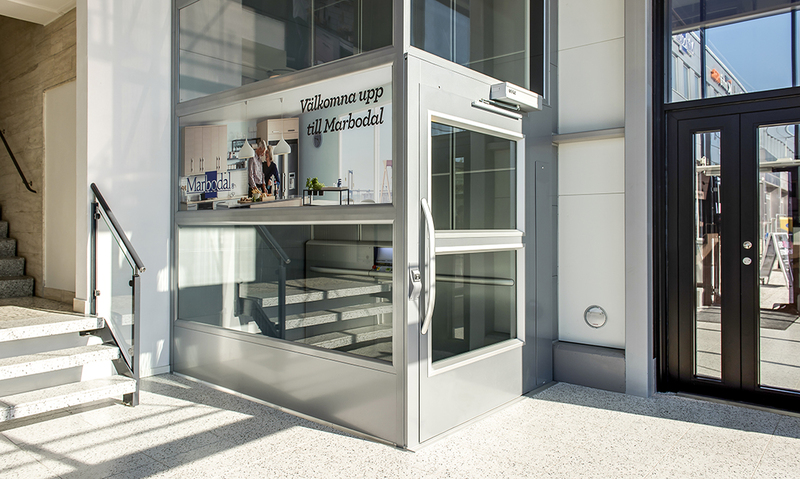 We offer you ready-made, high-quality lift solutions adapted to your interior design. 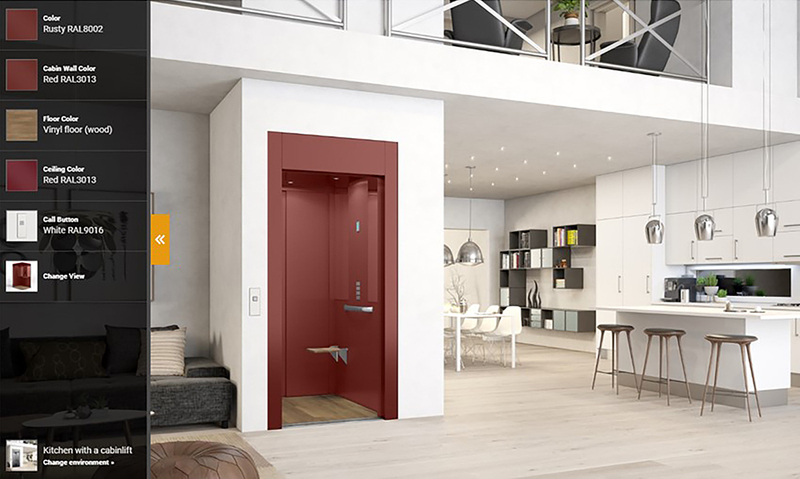 Kalea’s ready-made lift concept will adapt to the architectural style and requirements of any building. 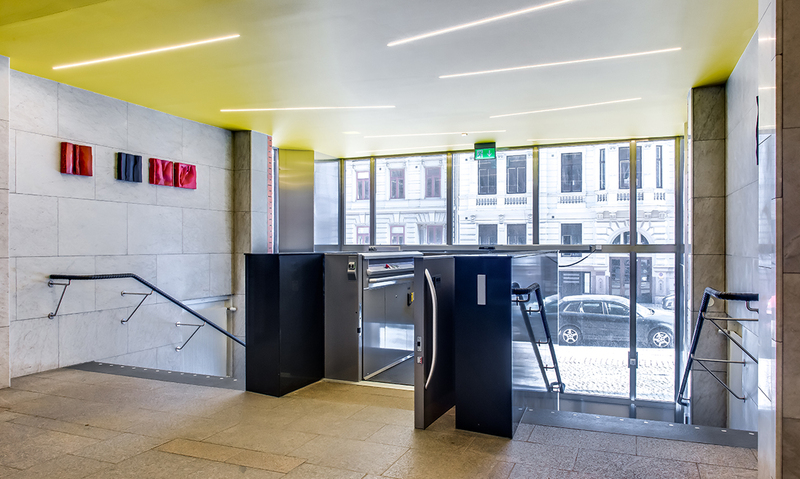 We invite you to discover our high-quality lift solutions for all applications. Do you want to know what makes our lifts different from conventional lifts? Just watch this clip! 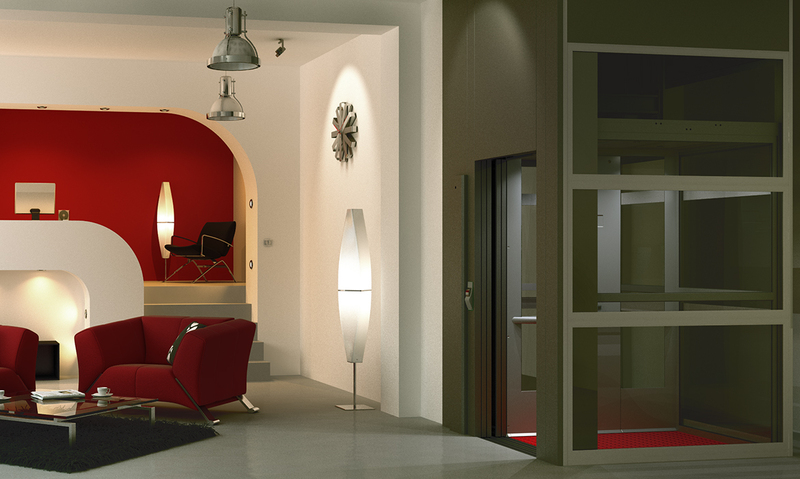 The construction of Home Lift Kalea A4 Mini is slim enough to integrate seamlessly with any home. The A4 Mille is certified to transport 1000 kg of goods or people, which makes it our most versatile and powerful lift. We offer you lifts with a fully glazed lift shaft so that you can make the most of your scenic views. 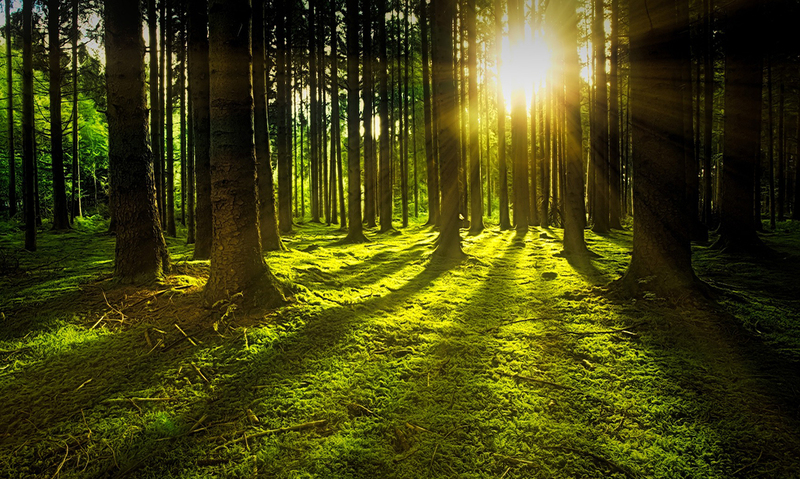 Our lifts are recyclable to 95% and thanks to our unique drive system, the energy consumption of your lift is reduced by 45% . 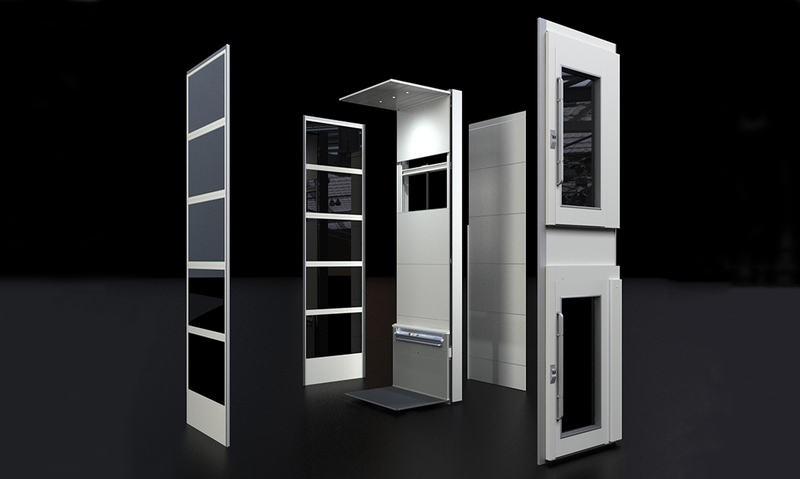 Kalea has installed thousands of lifts across the world. We invite you to discover some of our most spectacular projects! 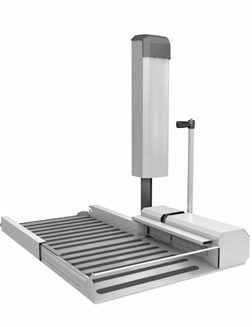 Your design choices will create the perfect lift for your project. Find the right design with Kalea Design Studio. 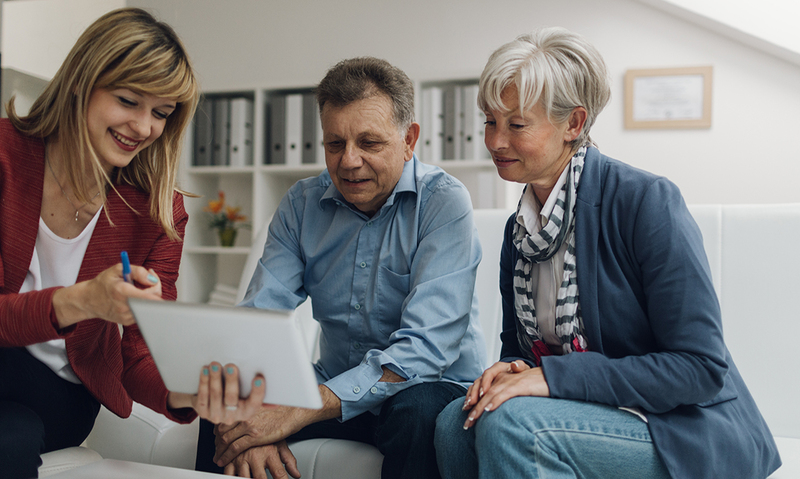 Finding the right lift for your home might seem challenging, but the Kalea’s step-by-step Buyer’s Guide makes it easy. 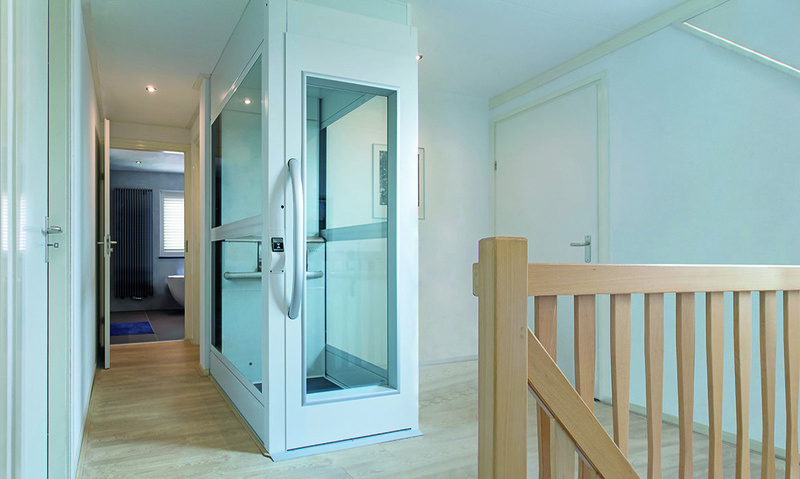 Thanks to their modular design, our home lifts are fast and easy to install and will integrate seamlessly with any home. 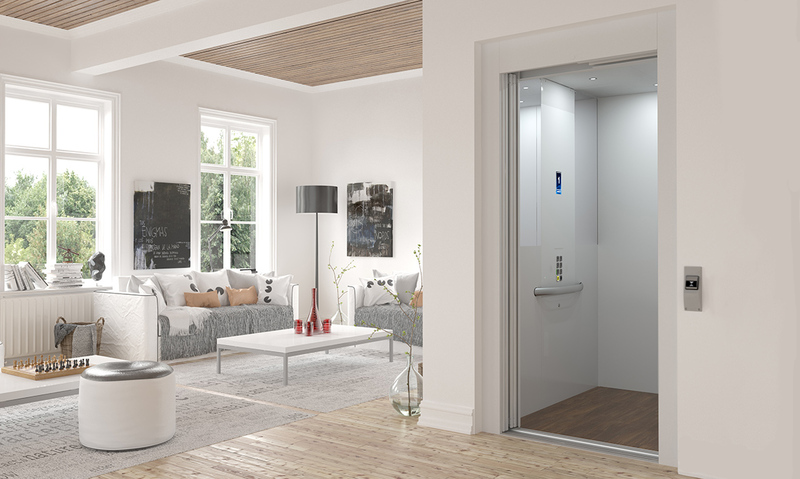 Kalea A4 Cabina is designed to be fitted inside an existing or site-built lift shaft. One load bearing wall is all you need! 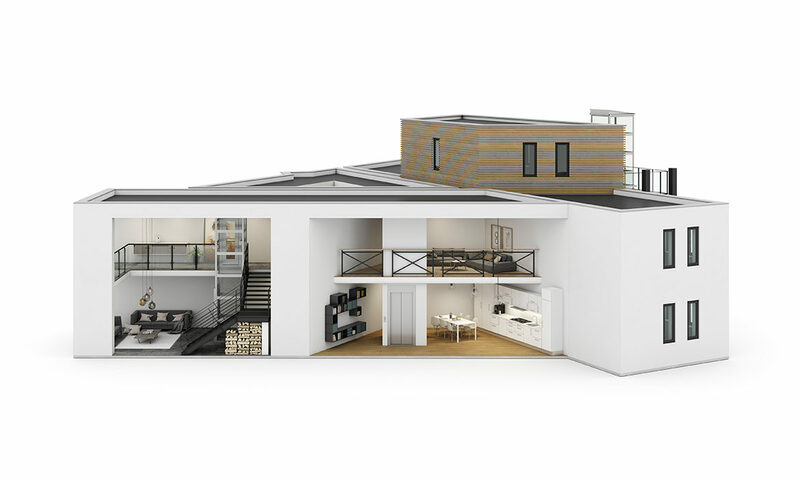 For your convenience, Kalea A4 Cabina GL is delivered with a ready-made lift shaft in steel or glass panels. 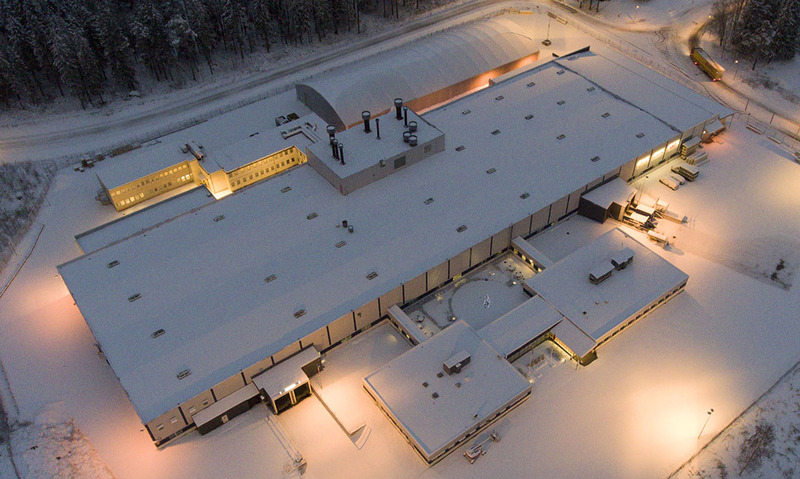 Kalea was founded in 1898 and our lifts have been engineered and manufactured in Sweden ever since. Do you need our help? 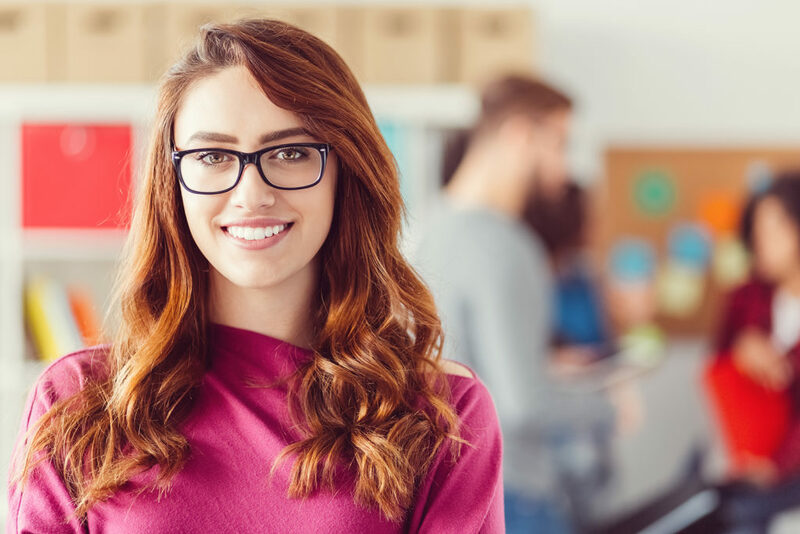 Just fill out the contact form and we will get back to you as soon as possible.